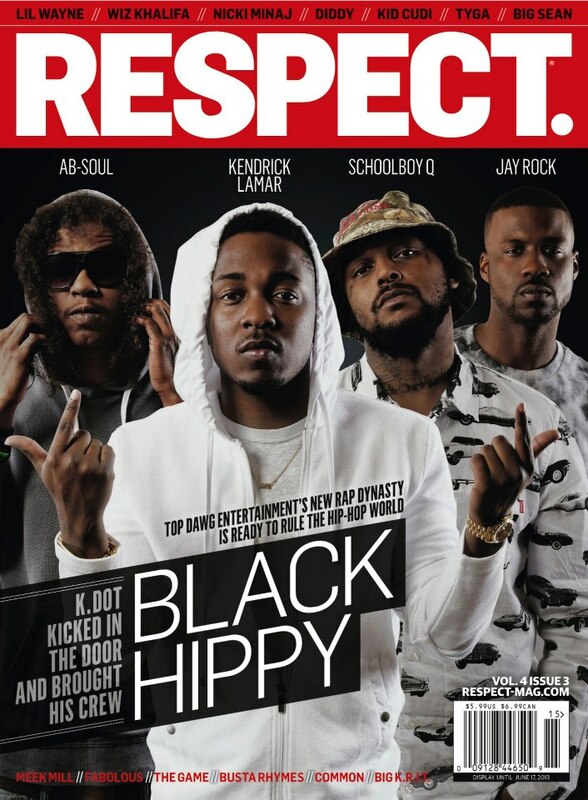 Black Hippy Covers RESPECT. Vol. 4, Issue 3 | RESPECT. King Kendrick and the crew. On sale April 30. Cop it, ya bish. Pangeaux Drops a Heartache Anthem with his Latest Track, "Let U Geaux"